Fate and Faith Offer Actor Kirk Taylor Another Memorable Role in "Revival!" Taylor has found his own "second act" as a film performer, and couldn't be more thrilled to see what the next chapter brings. STUDIO CITY, Calif. - Dec. 12, 2018 - PRLog -- Imagine beginning your professional acting career convincing Francis Ford Coppola that you have a good idea for a scene; then moving on to work with film artists as varied as Stanley Kubrick, Spike Lee, and Charles Bronson. For actor Kirk Taylor, success as a young actor three decades ago gave him the confidence he needed to expand his career into becoming a respected acting teacher and accomplished musician. Now, Kirk Taylor is finding his "second act" as a film performer, appearing in the new musical film "Revival!," a new rendering of the Gospel According to John. Produced by and starring Harry Lennix ("The Blacklist"), Taylor stars as Cephas (known as Simon Peter), the apostle who denies knowing Jesus, appearing with an all-star cast that includes Chaka Khan, Michelle Williams, and T'Keyah Crystal Keyman. "Revival!" opens in select cities this December, and is co-directed by Danny Green ("Troubled Waters") and Obba Babatunde ("Miss Evers' Boys"), and features a gospel-inspired score by Grammy nominee Mali Music. 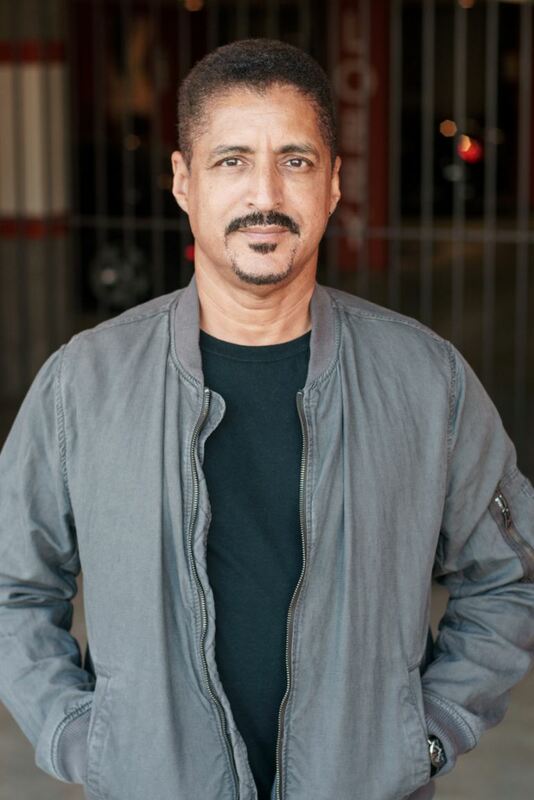 A student of both Lee Strasberg and Stella Adler, Kirk Taylor's life as a performer has found him working regularly in memorable supporting roles in films such as "Death Wish 3," "School Daze," "Full Metal Jacket," and later in acclaimed indie dramas like "MacArthur Park" and "The Angriest Man in Brooklyn." He's seen his share of parts left on the cutting room floor, and his name left out of the credits, but that hasn't stopped Taylor from finding success and praise from all corners, from strangers who recognize him from a key role in a favorite film, to a chance encounter with Sidney Poitier that left a lasting impression. Guided by his deep faith and a lifelong respect for the craft of performing, Taylor's resurgence on the big screen follows years of work as an acting coach and stage performer, with Broadway, regional, and off-Broadway credits in both contemporary and classical works. An avid musician and composer, Taylor's creativity knows few bounds, and the stories he tells about a lifetime of professional work reflect unique insight into the trials and tribulations of a show business career.